Discussion in 'Promo Codes and Contests' started by pestantium, Dec 17, 2014. 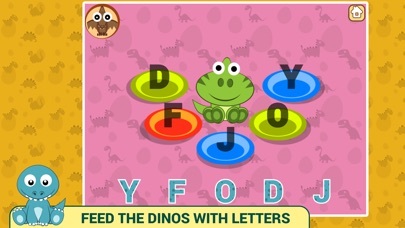 Merry dinos are fond of the letters. 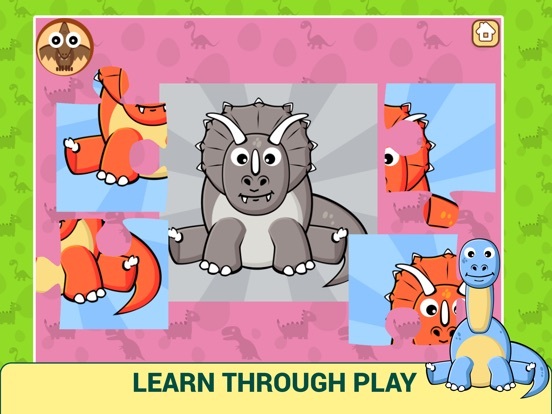 Let your kid to feed the dinos and to play with them. 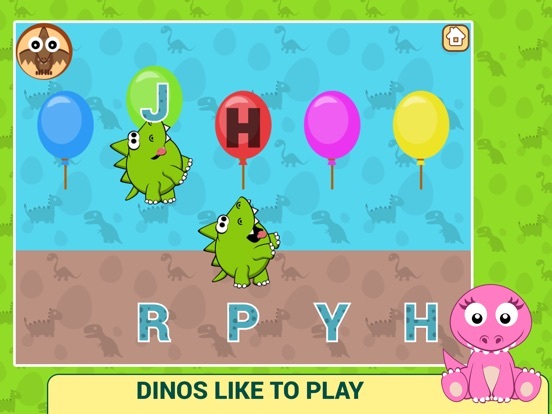 The app is designed with care for the children, so your toddler will love it. Learn through play! 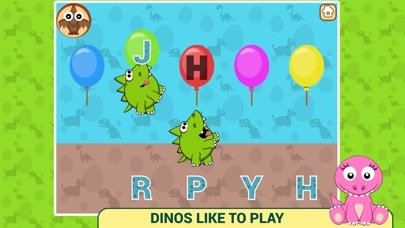 BabyUp: Dinos – a set of games for early toddlers’ development. 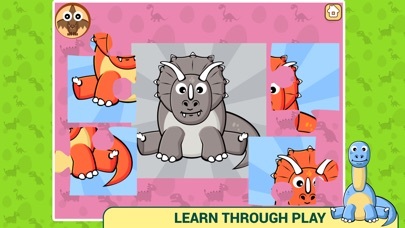 Funny dinos will you’re your child to learn the letters and how to write them, to join the puzzle pieces together, memorize the cards, and match the shapes. 15 mini-games for children under age 6. 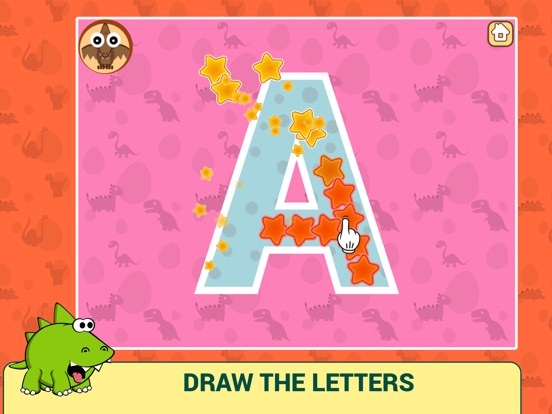 The games will help to teach your toddler to: - Learn the letters and their names. 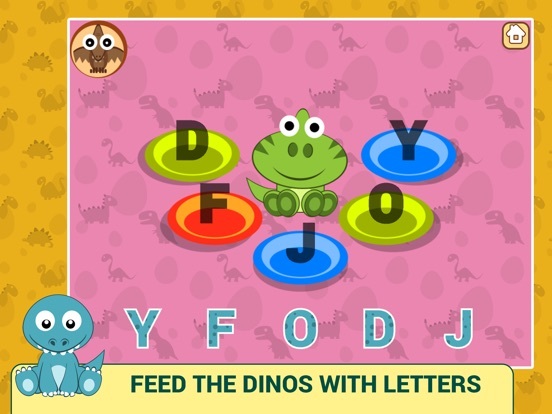 - Memorize the letters and shapes. 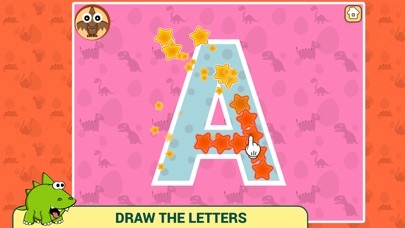 - Draw the letters. - Join the parts into single picture. - Sort items by color. I hope your baby like this game.